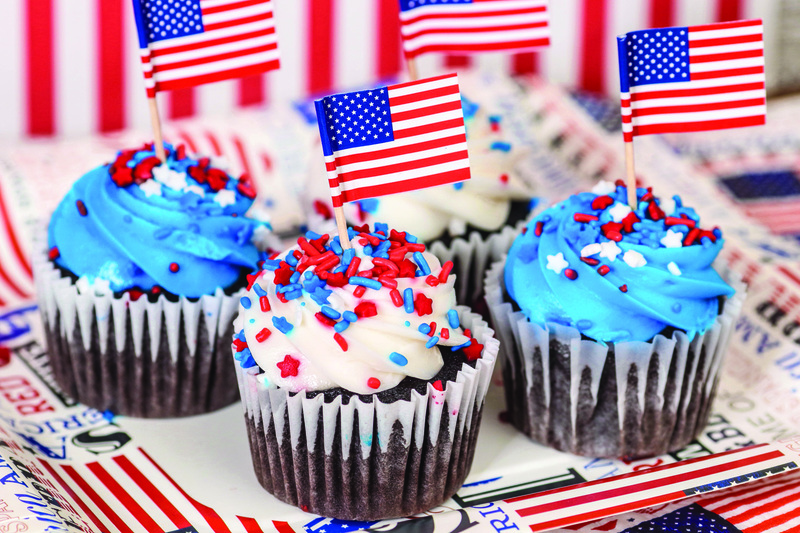 It’s almost time to celebrate our nation’s 242nd birthday on July 4 so get out your red, white and blue party attire. Nothing boring about Sun City Center as residents celebrate. Want to start celebrating early with a Patriotic Concert by the Eastern Hillsborough Community Band? Make your way to the Kings Point Veterans Theater on Thursday, June 28 at 7 p.m. The 60 members of this all-volunteer band range from amateurs to seasoned professionals from all over the Tampa Bay area. Music educators, business professionals and retirees—they are all there doing what they love—making music. Advance ticket purchase ($10) is required; there will be no tickets sold at the door. Come early; your ticket includes one éclair and coffee service starting at 6:15 p.m. Tickets are available at the KP North Club Box Office Monday through Friday, 8:30 a.m. to 4:30 p.m. This is an open-to-the-public event; just tell the gate attendant you are going to the concert. On July 4, the Sun City Center Community Association is again sponsoring a pancake breakfast at the Community Hall (1910 S. Pebble Beach Blvd.). Somewhat of a holiday tradition, this festive early morning (7:30 to 11:30 a.m.) event appeals to residents for several reasons. It’s an opportunity to put a spring in your step by mingling with friends and neighbors while enjoying a great meal. Pancakes, sausage, eggs, toast, juice and coffee are only $5. The proceeds go to a fund for future CA July 4 events. This is the second year for organizers Bob and Pat Sullivan; they have been hustling for several weeks to muster nearly 200 volunteers and manage the logistics of serving 1,000 or so hungry patrons who typically show up for the holiday meal. For CA members and guests, the fun then moves to the CA Central Campus (1009 N. Pebble Beach Boulevard) for Family Fun Day that begins at 10 a.m. with delectable festival fare available for purchase, free ice cream and music. DJ Leanne Williams will entertain at poolside from 10 a.m. to 12:30 p.m. She will be inviting participants to be part of the act with karaoke and dancing to a variety of music. At 12:30 p.m. the entertainment moves to the bandstand where Cyndi Burger (vocals and guitar) and Thor Stevens (vocals, keys and sax) will be performing until 2:30. 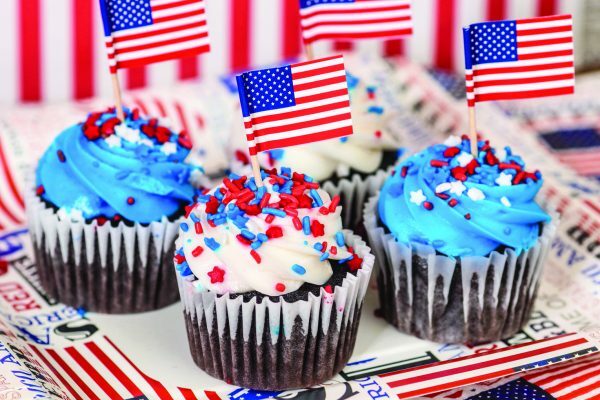 Burger and Stevens are both SCC residents and sure to delight with their patriotic, oldies, soft rock and country tunes. The lawn will be golf cart accessible, and there will be a roped off section right down front for lawn chairs. The first Family Fun Day was held in 2016 and proved to be a great way for residents to celebrate our nation’s birthday sans fireworks. Party goers with children will be pleased to know the CA swimming pool will be open for them all day, and the SCC Model Railroad Club has a special module display in the Palm Room. That’s just steps from the bandstand, and the display is sure to please children of all ages. This is their new portable “N” scale modular railroad known as T-Trak so stop in from noon to 3 p.m. to be part of the fun.